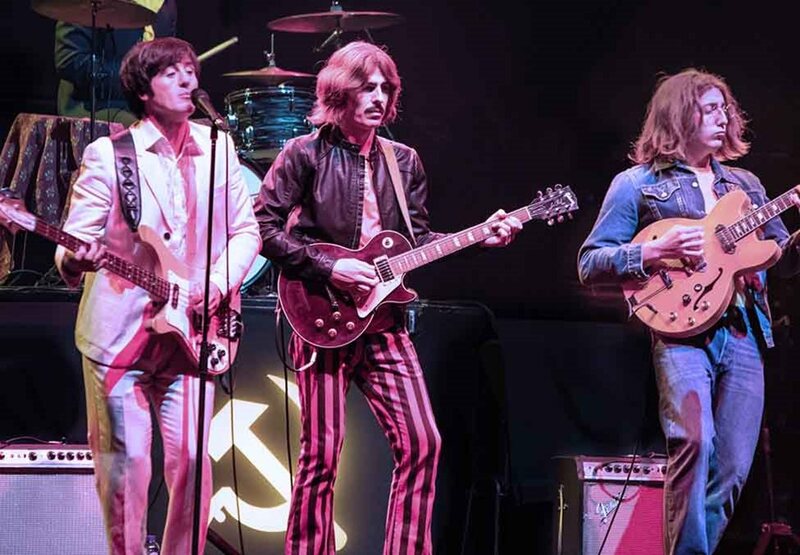 The greatest Beatles show in the world is touring Australia this year. 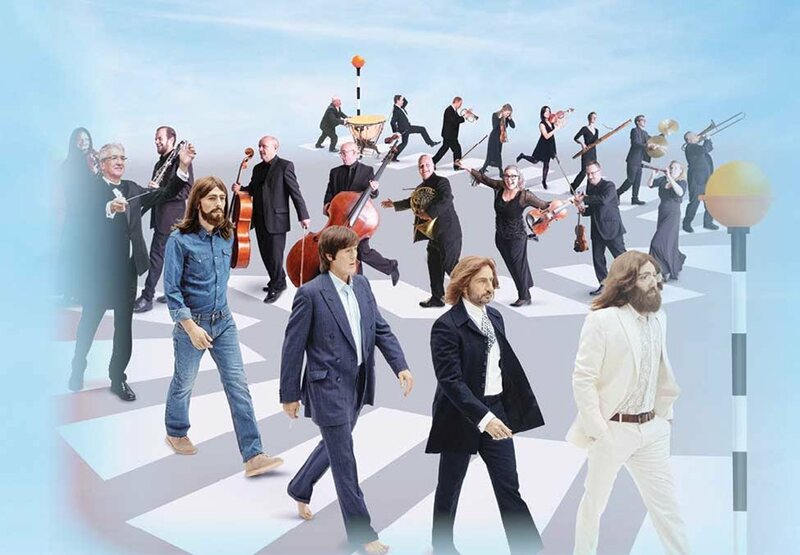 2019 marks the 50th Anniversary of Abbey Road and to celebrate this milestone, the Bootleg Beatles will be embarking on a world tour that will start in Liverpool, England accompanied by the 70 piece Royal Liverpool Philharmonic orchestra. 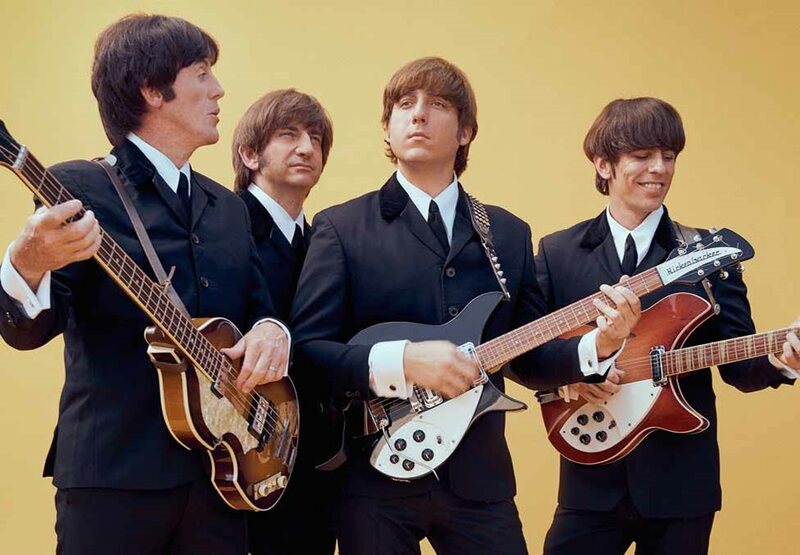 The Bootleg Beatles are the only Beatles show officially endorsed by the 5th Beatle himself, Sir George Martin. Don't miss out on this incredible show!